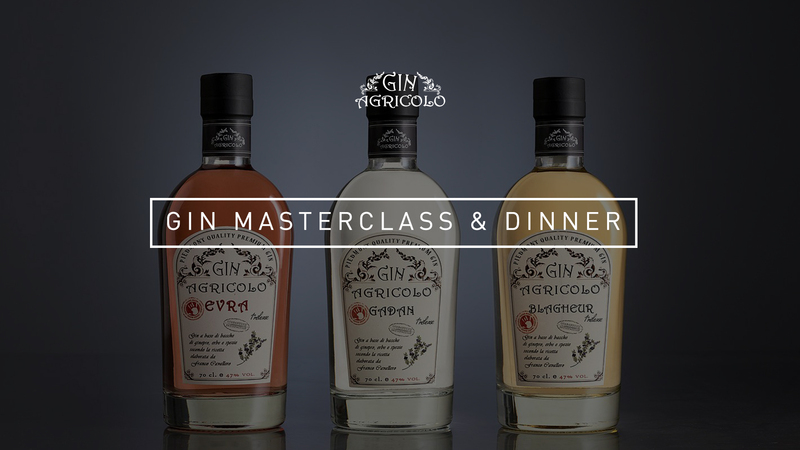 Experience a Gin Masterclass at Enoteca Rosso, learn the history of gin with a professional, experienced distiller! Our second Gin tasting event in collaboration with Franco Cavallero, proud producer of the gin awarded one of the best Italian premium gin. 1. Gadan – Dry – The strong juniper presence is softened by soft floral essence giving a slightly bitter aroma. 3. Evra – Fruity – Raspberry and juniper, together with fresh mint, cardamom and orange zest, create a unique aromatic gin. Ruchè is a variety of Piedmont that has risen from virtual obscurity as a little-known, dark-skinned variety to having its own appellation, Ruche’ di Castagnole Monferrato, elevated to DOCG status in 2011. Its origins are disputed, with some claiming Ruchè as indigenous to the region, while others claim it has Burgundian roots. It was the wine of ‘important occasions’, offered to the nearest and dearest, always associated with life’s beautiful moments. Ruchè wines can be characterized by their lightness in color and complex aromas – somewhat akin to the lauded Nebbiolo of the region. The similarities continue with Ruchè having fine but forceful tannins and good acidity to stimulate the palate. Wine: ‘Na Vota is elegant red in color. Aromas of violet, hay, and vanilla appear on the nose and follow through to the palate. It is complex and well-structured with a long aromatic finish. Wine: Pro Nobis is Ruché at its finest, the result of a careful selection of the best grapes in the vineyards. The blend of aromas alternate in an indescribable array of colours, scents, tastes, and sensations. It is elegant, well structured and spicy. Wine: Genesi has a rich, garnet-tinged ruby red. The surprisingly delicate bouquet, with a length that is utterly captivating, releases fragrant notes of eastern spices, such as cumin, cardamom, and black peppercorn. The palate displays great smoothness and warmth, with superb balance of all components, and the fragrant finish exhibits significant length.